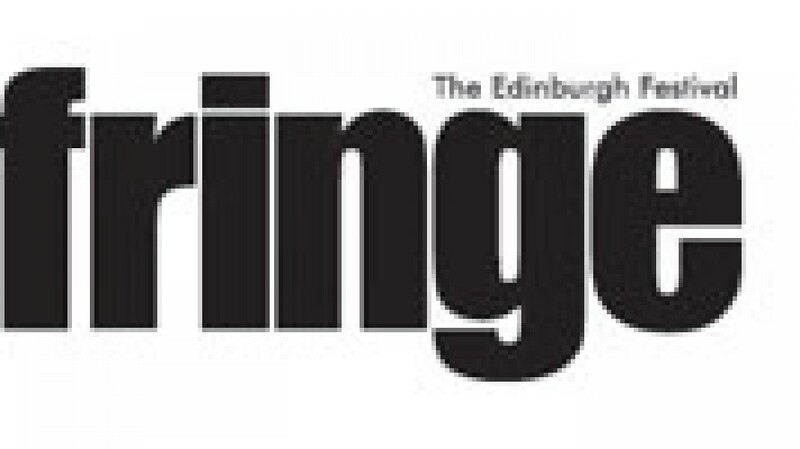 _Tuesdays At Tesco’s _starring Simon Callow and directed by the Theatre Royal Plymouth’s Artistic Director Simon Stokes has won a Scotsman Fringe First Award at this year’s Edinburgh Festival. The awards are almost 40 years old and are the most prestigious awards at the festival.They are given to recognize outstanding new writing premiered at the Fringe. This is not the first time Simon Stokes has worked with Simon Callow – they first worked together in 1976, and Simon Stokes then directed Simon Callow in the 1985 show Kiss of the Spider Woman, which also starred Tony Award winner Mark Rylance. See Simon Callow discuss Tuesdays At Tesco’s and other Fringe shows on the BBC show, The Review.